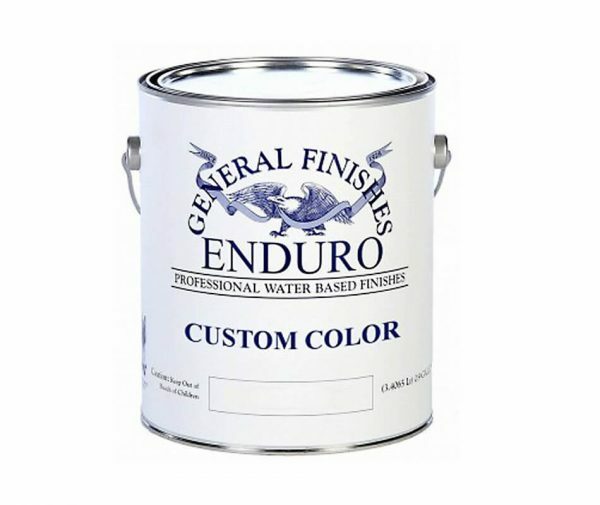 Wood Repair Products can make custom paints for you! Simply provide the brand, color name, color number of the existing paint with your desired paint base and we will match it in the size you need. Please call us if you have any specific questions. 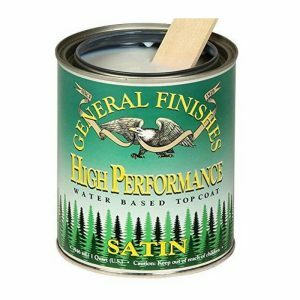 Wood Repair Products (WRP) can make custom paints for you! 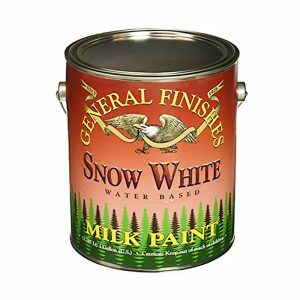 Simply provide the brand, color name, color number of the existing paint with your desired paint base and we will match it in the size you need. Custom paints take a bit longer to make so your order may be delayed a few days. Please make sure your contact information is up to date or send us an email in case we need to reach you.